Not just one, but two highly rated urban fantasy books are yours FREE today. 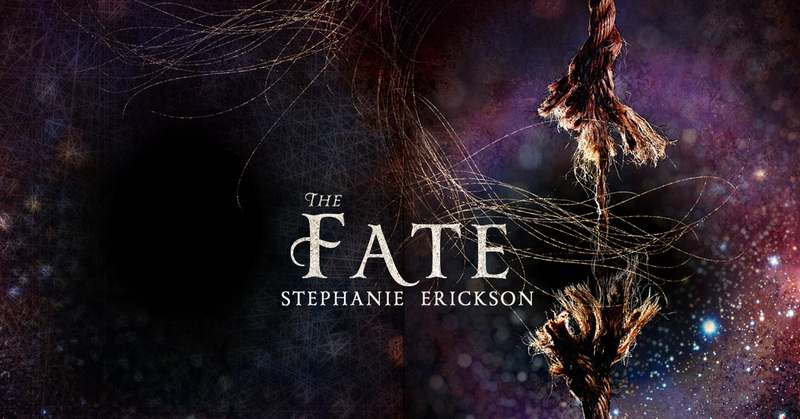 Unseen and The Fate from bestselling author Stephanie Erickson are waiting for you to download. All her life, she thought she was alone as a mind reader—a freak. 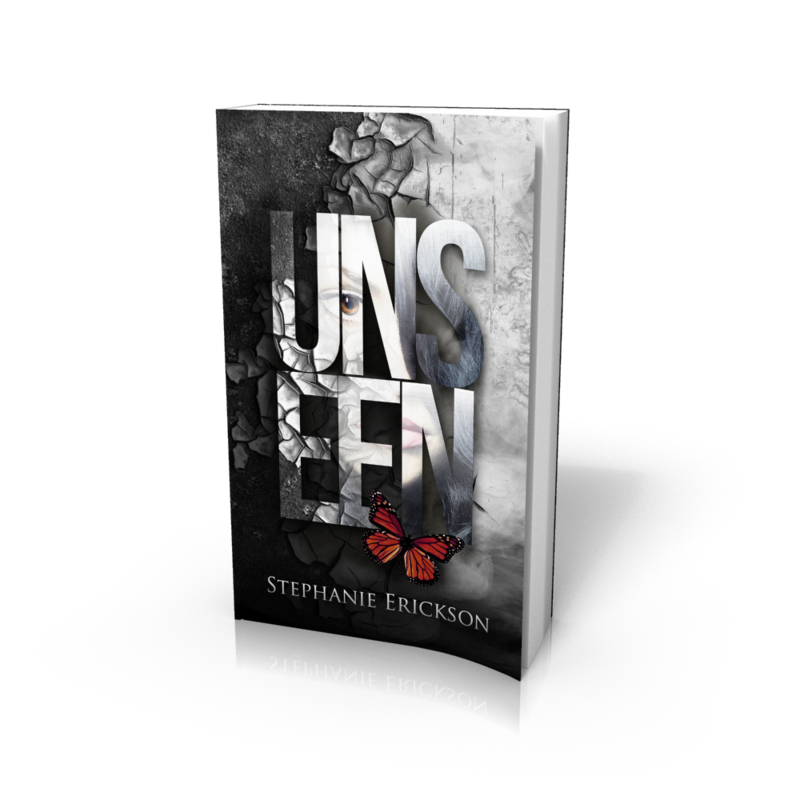 Then a member of a secret organization called The Unseen suddenly introduces himself, and she’s immersed in a world she never knew existed. They teach her to hone her skills as a reader, but to what end? Secrets surround her, humming just out of reach, filling her with questions. Penn is a spinner, one of the three fates. His shining moment as a fate turns out to be his downfall, after he spins the most remarkable human being, and then falls in love with her. His troubles don’t end once he’s banished to Earth, though. When the people he love start dying before their time, he has to find answers so he can stop his world from spinning out of control. It leaves him wondering, does a fate have a fate?